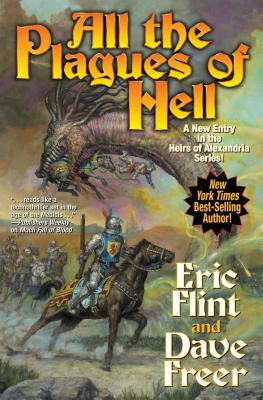 Eric Flint is a modern master of alternate history fiction, with over three million books in print. He’s the author/creator of the multiple New York Times best-selling Ring of Fire series starting with first novel 1632. With David Drake he has written six popular novels in the “Belisarius” alternate Roman history series, and with David Weber collaborated on 1633 and 1634: The Baltic War, as well as the Honorverse series entry Cauldron of Ghosts. Flint's latest Ring of Fire novel is 1636: The Ottoman Onslaught. Flint was for many years a labor union activist. He lives near Chicago, Illinois.